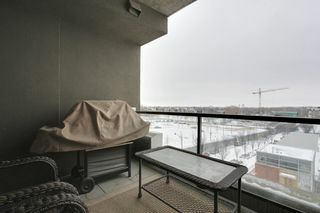 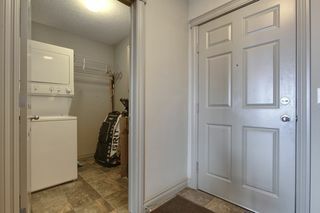 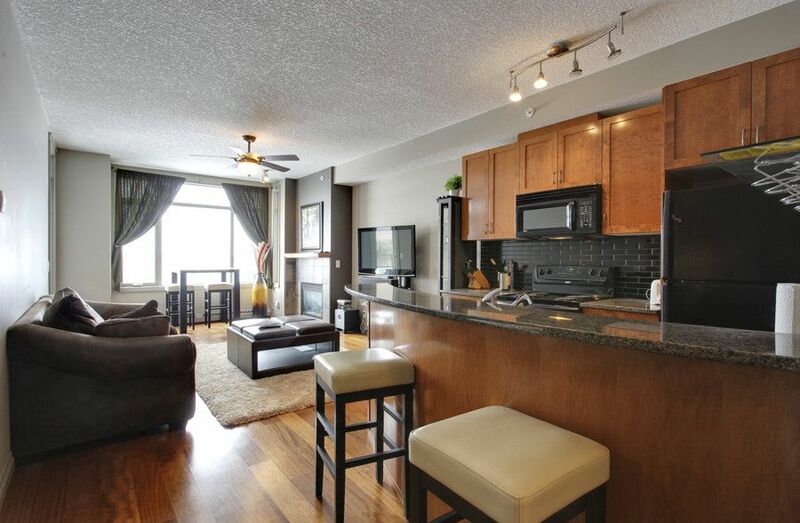 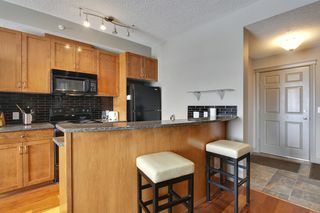 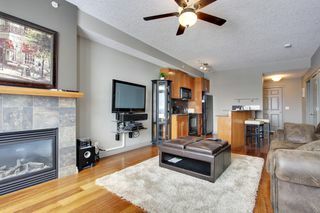 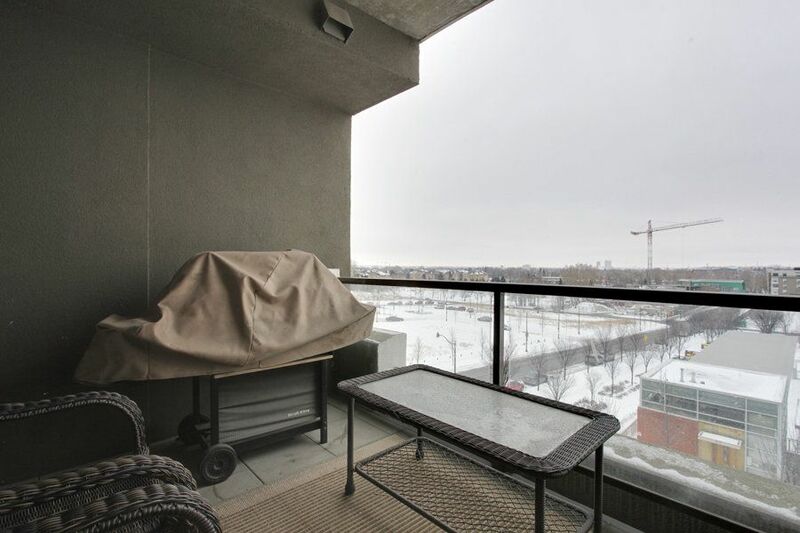 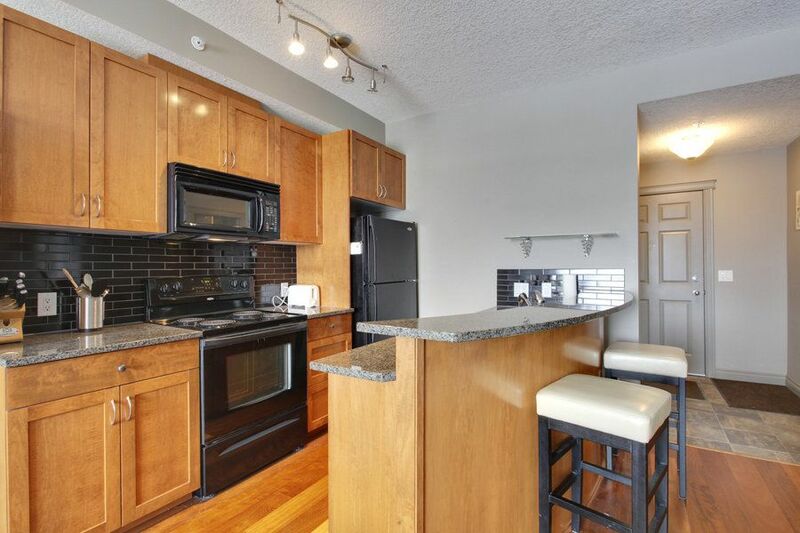 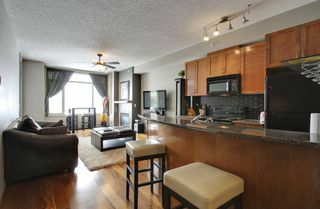 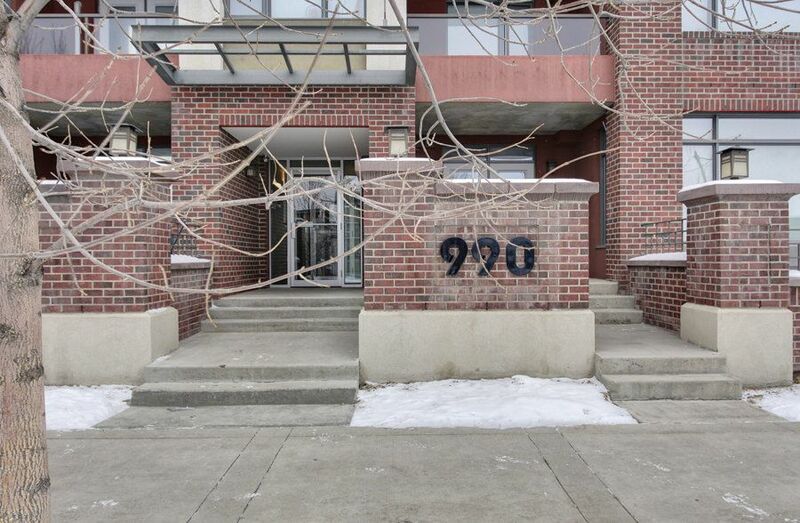 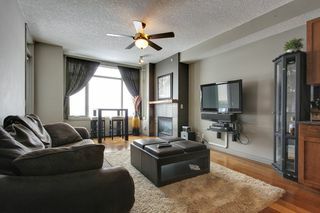 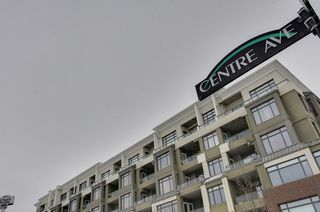 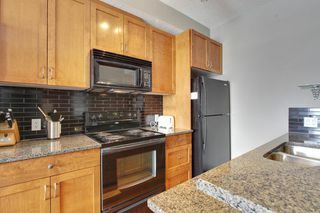 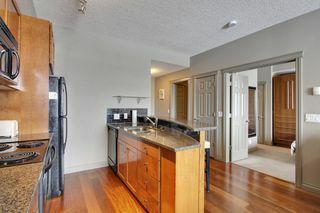 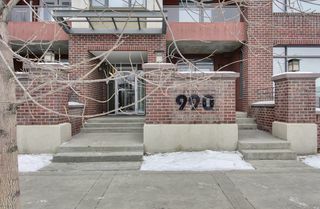 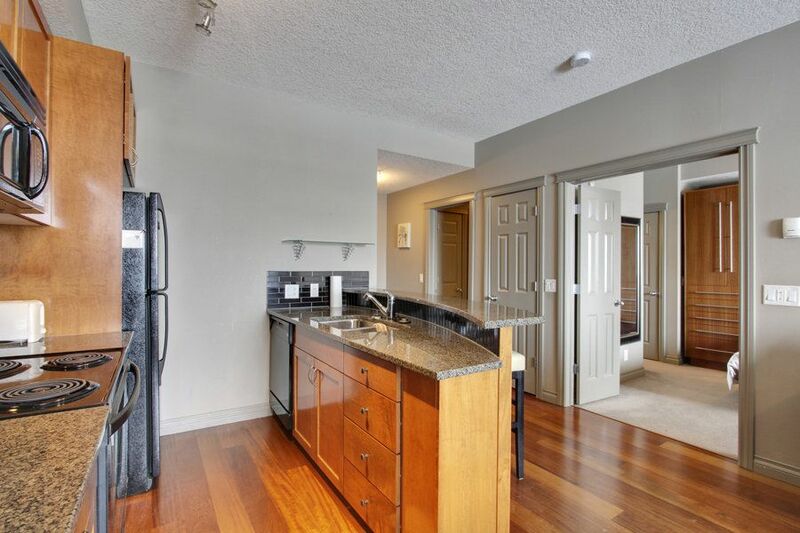 Welcome to 512 990 Centre Ave. A perfect condo in a perfect location. 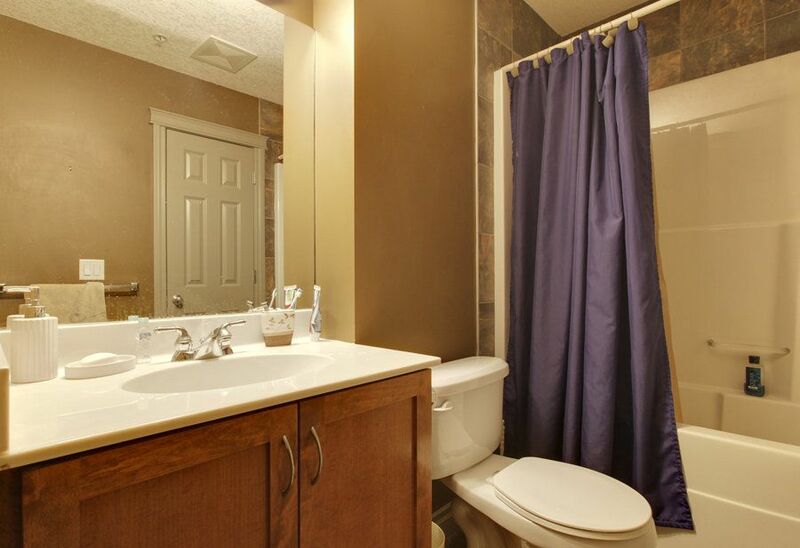 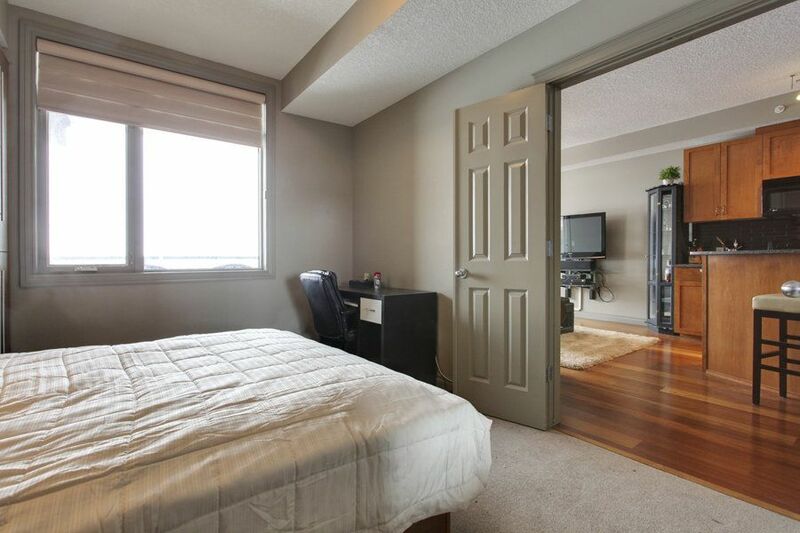 Right in the heart of Bridgeland, this home is for people who want to have quaint shops and restaurants outside their front door, and be able to walk to downtown if they feel like it. 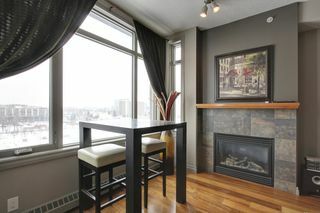 Steps from the Bow River pathway,The spectacular scenery from the south facing balcony is exquisite, with panoramic downtown views. 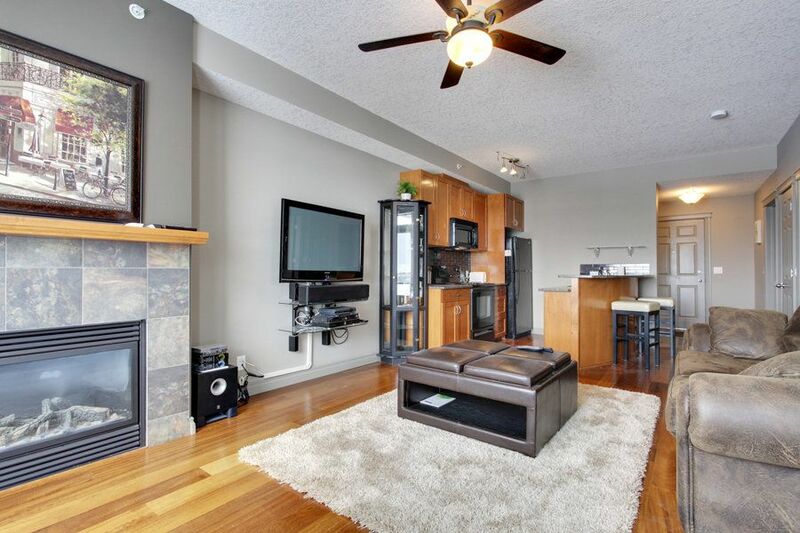 Inside, the open floor plan is spacious, with tasteful contemporary finishing. Granite counter tops and hardwood flooring give it an upscale feel. The bedroom has large double doors that open to the living area, as well as built ins around the bed for storage. 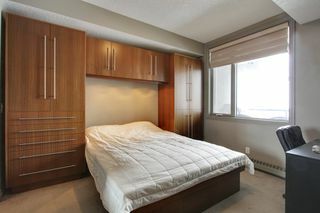 All furnishings can be included, making this a tremendous turn key investment opportunity as well. 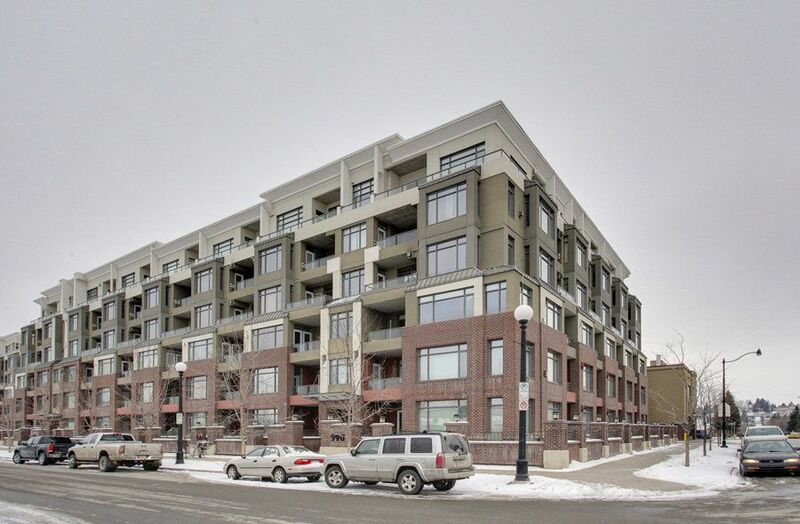 Come and see why Bridgeland is one of Calgary's hottest neighborhoods.